You Are Here: Home > Incentives For Purchase and Lease of Jaguar Electric Vehicle and Plug-In Hybrid Cars and SUVs. Electric Vehicles, Plug-In Hybrid Cars and SUVS are becoming more and more prevalent in Colorado Springs and the United States. 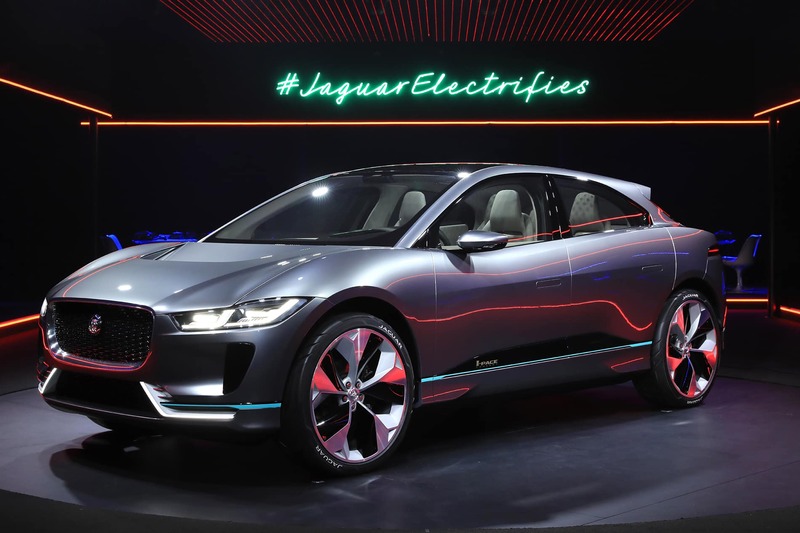 Jaguar has debuted the I-PACE as it’s first all-electric vehicle and will be releasing other EV vehicles in the future. There are a multitude of incentives and credits available depending on the vehicle you purchase. There are federal and state tax credits available for electric vehicles is available to help you with your purchase. 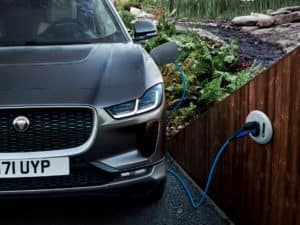 Those who purchase Jaguar plug-in hybrids and electric cars such as the Jaguar I-PACE can benefit from a federal tax credit of $7,500. This is the maximum credit available for vehicles with a 16 kWh battery or greater, the I-PACE has a 90 kWh battery, well-exceeding the standards for maximizing the tax credit. The tax credits are provided as part of the American Recovery and Reinvestment Act, also known as the “stimulus bill.” The incentive has a phasing out period after an automaker sells 200,000 vehicles that are eligible for the credit. Electric utility companies may offer special rates, including time-of-use (TOU) rates, to assist you in the cost of powering an electric vehicle or plug-in hybrid cars and SUVs. 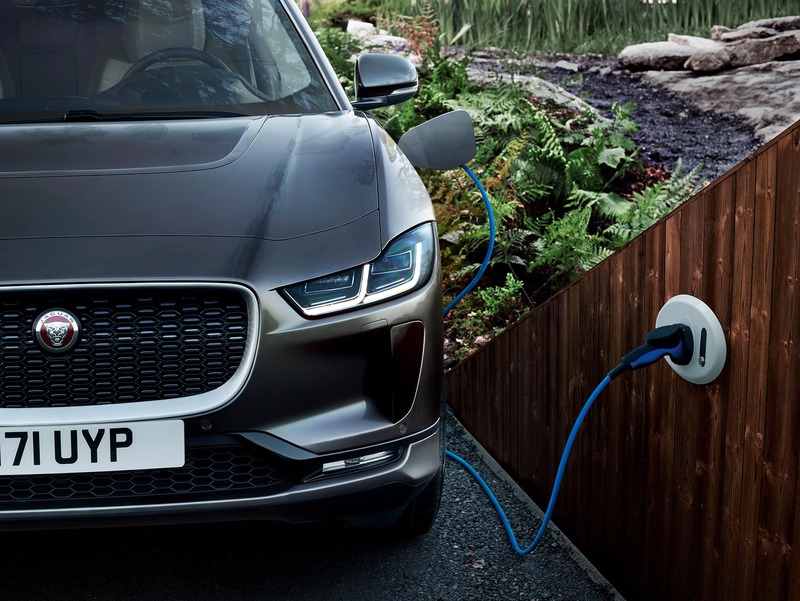 The reduced EV rate can significantly reduce the cost of charging your Jaguar. Check with your local utility company for exact rates and other details as they will vary by company and your location. Each area in Colorado is serviced by different utility companies, so make sure you check with yours. There are some major insurance companies, such as Farmers Insurance, offer discounts of 5 percent or more for owners of electric vehicles and hybrid cars. Ask your insurance agent for any available discounts or special rates. You could also be residing in a state that offer EV buyers and a credit for the purchase and costs of their charging equipment. Some states and municipalities even offer incentives for businesses to install charging stations for their clients. Charge Ahead Colorado offers funding for up to 80% of the cost for a home charging station, up to $3,260 for a Level 2 station with a single port and $6,260 for a multi-port, and $13,000 for a Level 3 station with a single port and $16,000 for a multi-port. Please contact them for help with getting an EV charging station installed at your home. Drivers converting a car into a plug-in hybrid, or a gas-powered car into an electric vehicle, had received a tax credit equal to 10 percent of the conversion cost. But that federal incentive ended on December 31, 2011. Individual states, such as Colorado and Florida, provide additional incentives, such as rebates and state tax credits. The State of Colorado now offers an income tax credit of $5,000 for those who purchase an EV and $2,500 for those who lease an EV. You can learn more about the Colorado State Income Tax Credits by clicking here. Grants are also available to local governments for the installation of EV charging stations. Grants are prioritized based on the local government’s commitment to energy efficiency. Electric cars and plug-in hybrids are eligible for the HOV lane regardless of the number of passengers. EVs are exempt from emissions testing, but must pay a $50 annual registration fee according to HB 1110, Section 12, 42-3-304. Jaguar Colorado Springs is Colorado’s choice for a new or pre-owned hybrid or electric Jaguar. Always check with your tax accountant for the latest and most accurate information related to eligibility and amounts of incentives available.